We are honored and delighted to welcome Sherri Goodman, a key leader in the climate and security field (and an early inspiration to us), to the Center for Climate and Security Advisory Board. 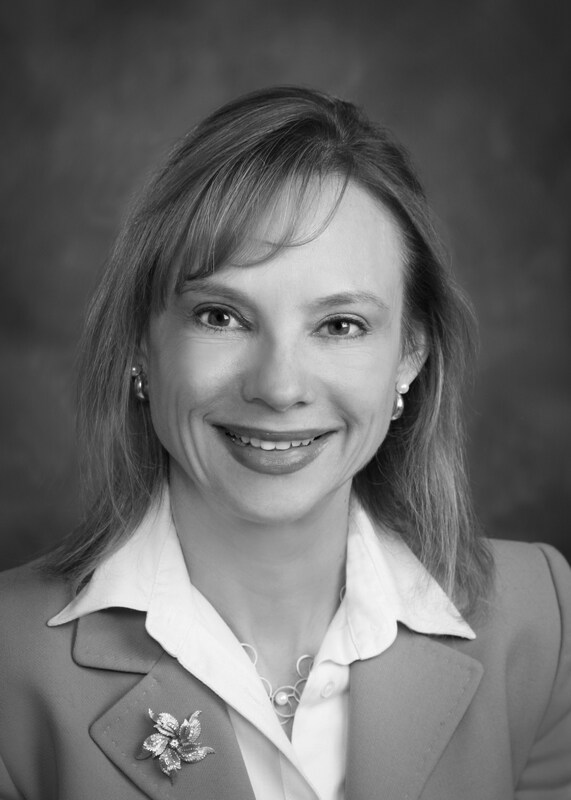 Sherri Goodman is Senior Vice President, General Counsel and Corporate Secretary of CNA, a non-profit research organization that provides analyses and solutions for national security leaders and public sector organizations. Known as an innovative and multidisciplinary leader, Ms. Goodman has been recognized for her leadership in creating the CNA Military Advisory Board and leading its projects on National Security and the Threat of Climate Change (2007), Powering America’s Defense: Energy & the Risks to National Security (2009), Powering America’s Economy: Energy Innovation at the Crossroads of National Security Challenges(2010), and Ensuring America’s Freedom of Movement: A National Security Imperative to Reduce US Oil Dependence (2011). By Francesco Femia & Caitlin Werrell in climate and security on October 26, 2012 .